The ancient people believed that chance or accidents did not exist and that recurring numbers are an indication to pay attention to the universe. It is the divine messenger‘s way of informing us that they are around and that they are trying to tell you something. You might need to concentrate of solving some issues in life with the help of the ministering angels. 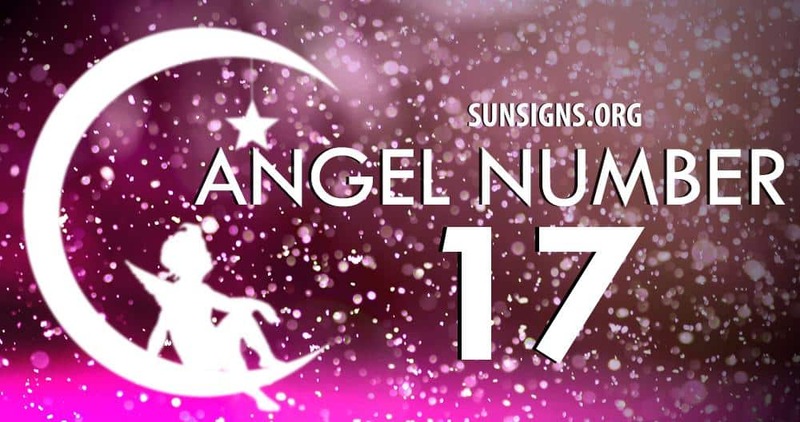 Angel Numbers can appear as mixed numbers such 17, 71, 117, 171, 177, 711, 717, 771, 1117, 1177, 1711, 1717, 1171, 1771, 1777, 7111, 7117, 7171, 7711, 7717, 7771. These numbers can be viewed in a couple of different ways. However it’s the total of the number sequence that holds the true meaning. Recurring 1s and 7s number sequence symbolizes good luck, prosperity and happiness. You have worked hard to achieve your goals. Now is the time to enjoy the fruits of your labor! The Number 1 is a symbolic representation of a person who is talented and extremely ambitious. However, they lack the courage to toot their own horn. The person attached to the repeating number 1 is no less creative and performs at his or her best when allowed personal or professional freedom. In addition, this person is self-sufficient, centered and emotionally mature. When in a position of leadership, the energy from the angel number 1 meaning (1, 11, 111 and 1111) implies that they are not quite happy taking direction or orders from others. Taking control over their own life and situations brings them intense happiness and joy. The Number 7 represents certain energies that encompass education, evolution, with an awareness and spiritual awakening. The vibes of the Number 7, a masculine energy, include faith and stability for this amazing introvert. The energy of the repeating number 7 (7, 77, 777, 7777) has a special function in life with emphasis on human forfeiture, analytical thinking and research. The person connected with the Number 7 has genuine qualities that are linked with intuition and psychic abilities. …..oh and my mother’s death on 1-17 was 25 years TO THE DAY when my grandmother died from the SAME THING. Congestive heart failure. 1-17 is also my uncles b-day. my grandmother’s youngest child. when he was born she said she would live until he came of age. she did and died. the same day as her mother had died. It was my grandmother who noticed the pattern of 17 in her family as did my Uncle Herman on my father’s side. For me, these past 8 years I’ve been seeing 4-17 everywhere. The number comes up routinely. from doing my monthly budget, the end numbers on totals will come up multiple times as 4.17 to address on buildings to bible versus to looking up at the clock. This year I have been waking up at 4:17 and find that the last time I look at the clock it says 10:17. It’s to the point I will not look at the clock when I go to bed, but unfortunately it shows up on the computer when I log off, clear as day. 17 is not a good number.